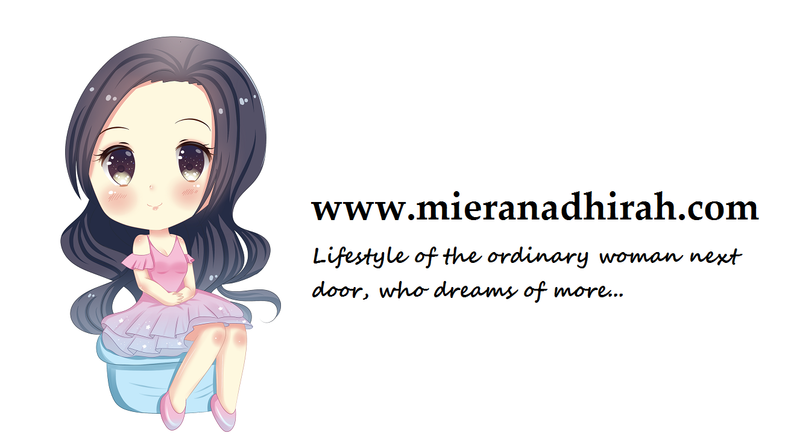 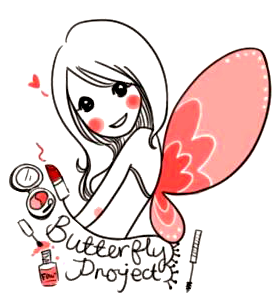 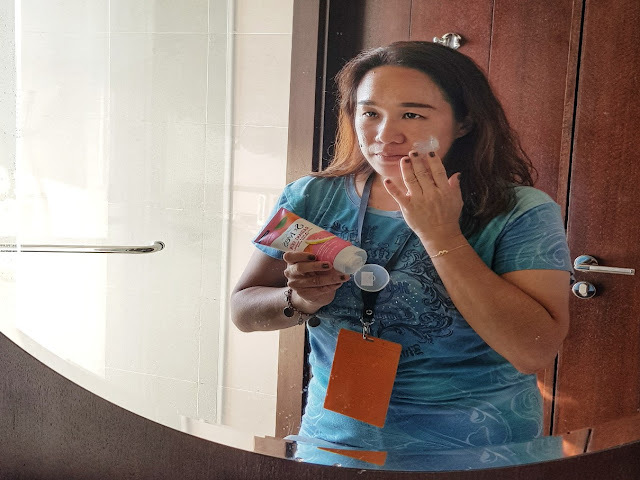 How can you not have fond memories when the product helped with your facial care and made it all the better.. Anyway, I am so happy that St. Ives has already come out more varieties of scrubs and all with a new look and eco-friendly formula! 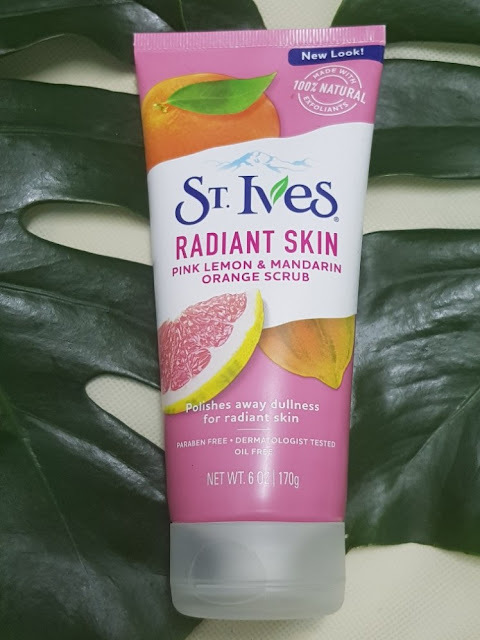 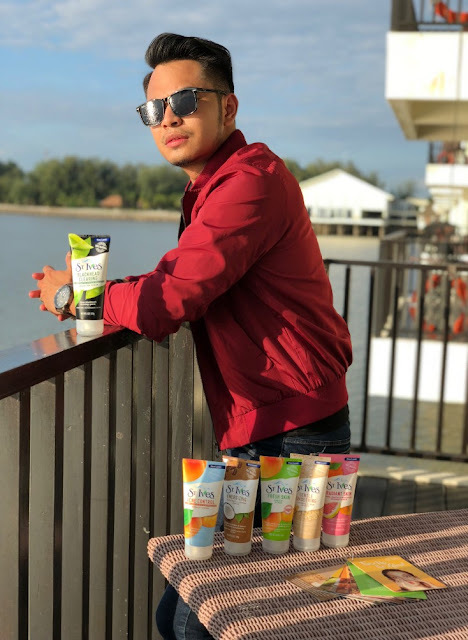 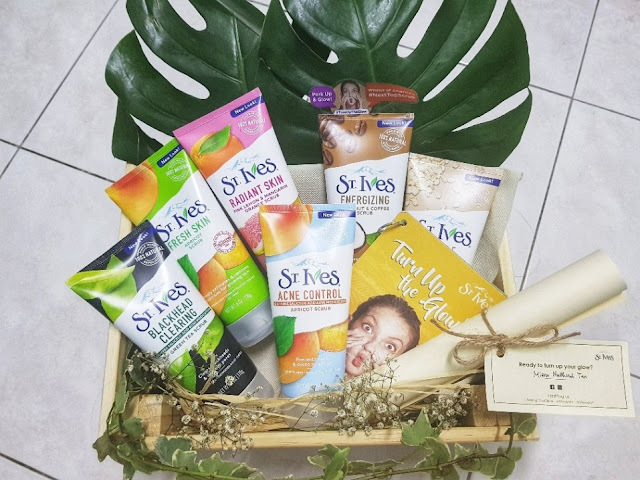 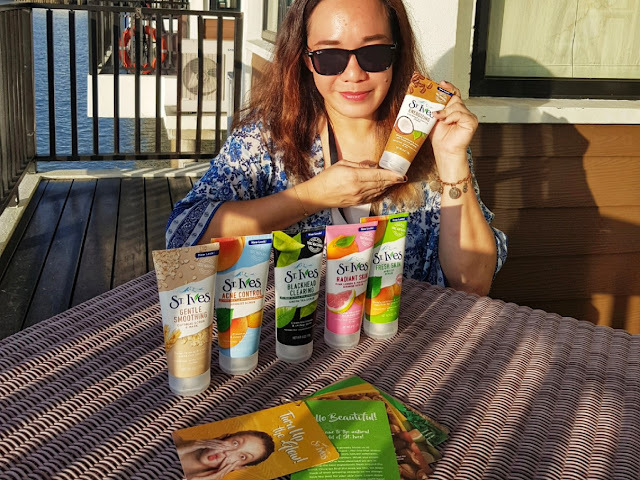 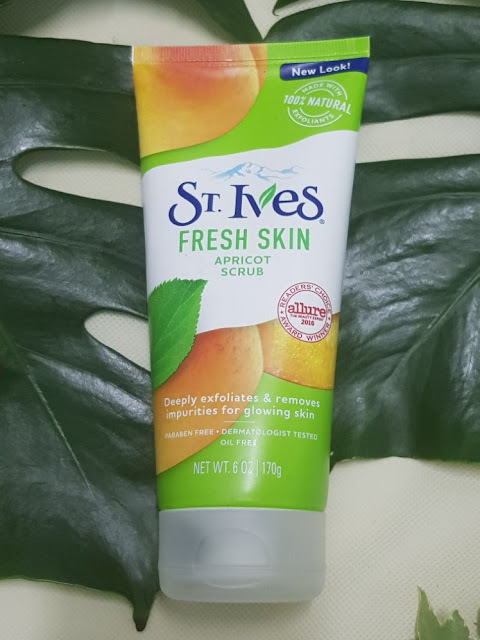 So my friends... it is time to #TurnUptheGlow with these new face scrubs from St. Ives that are formulated with 100% natural exfoliants to let your skin feel alive, fresh and glowing! St. Ives scrubs are trustworthy because they have over 60 years of testing and improving their scrubs made from natural ingredients. 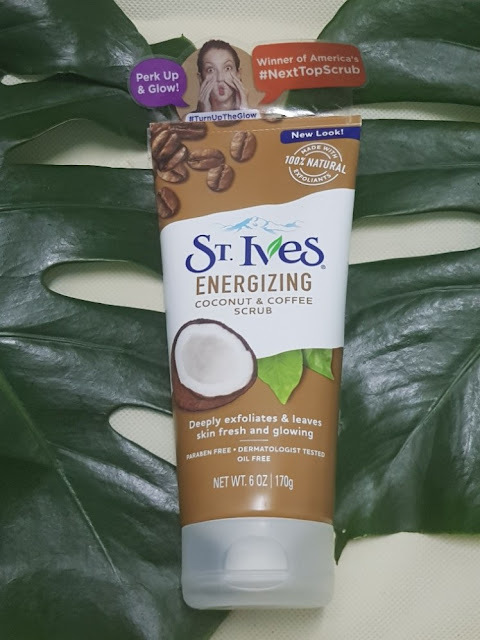 Walnut shell powder is the gentle-yet-effective natural ingredient behind St. Ives face scrubs and its grown in California. 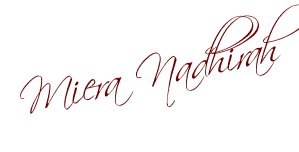 Once harvested, they are washed, dried and cracked before going through a gentle process to separate the walnut from the shell. 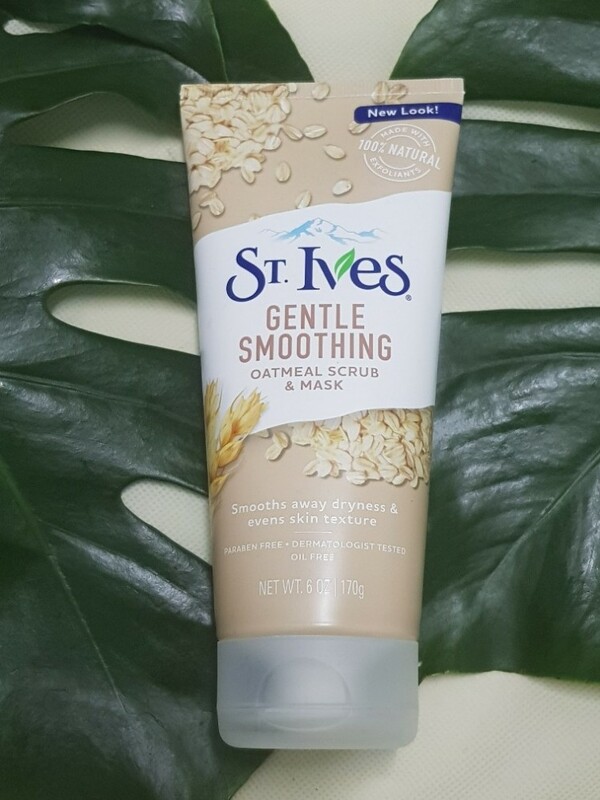 Next, the shells are gently milled into a fine powder to create a soft scrub that doesn’t harm your skin. 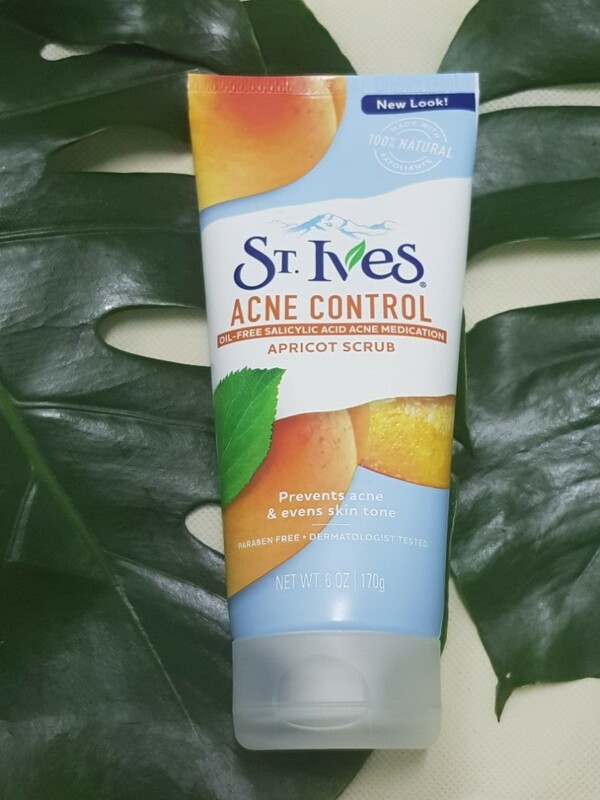 While the apricots are antioxidant-rich with vitamin C and E to keep your skin soft and hydrated. 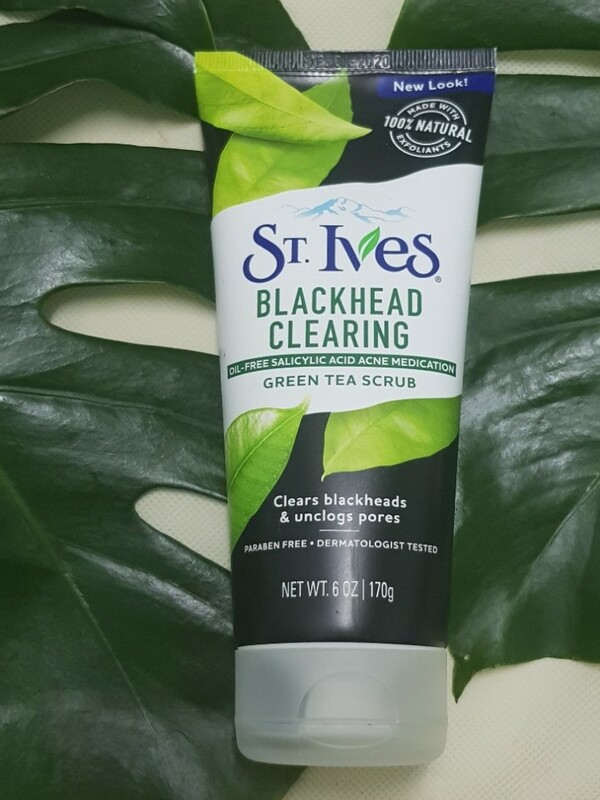 St. Ives scrubs are eco-friendly and microbeads-free. That means you can safely exfoliate your skin without leaving a harmful footprint behind. 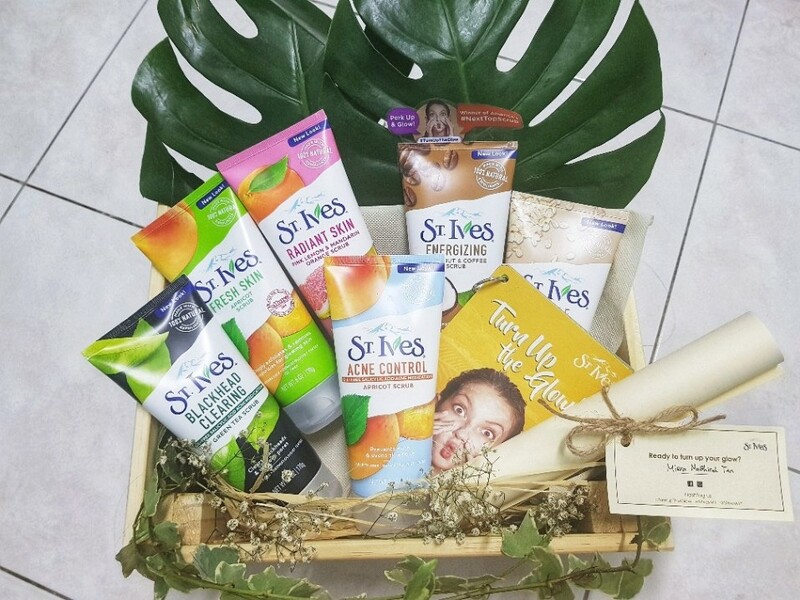 Find your perfect scrub out of the 6 varieties! 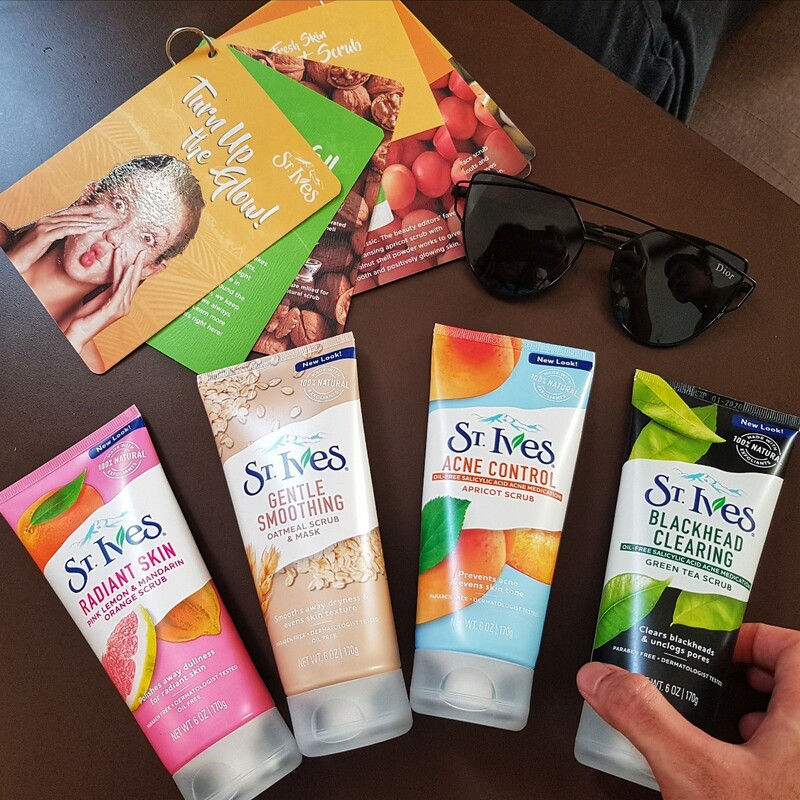 Anyway the full range of St. Ives 6oz face scrubs are now available at supermarkets and pharmacies nationwide retailing for RM24.90 each.